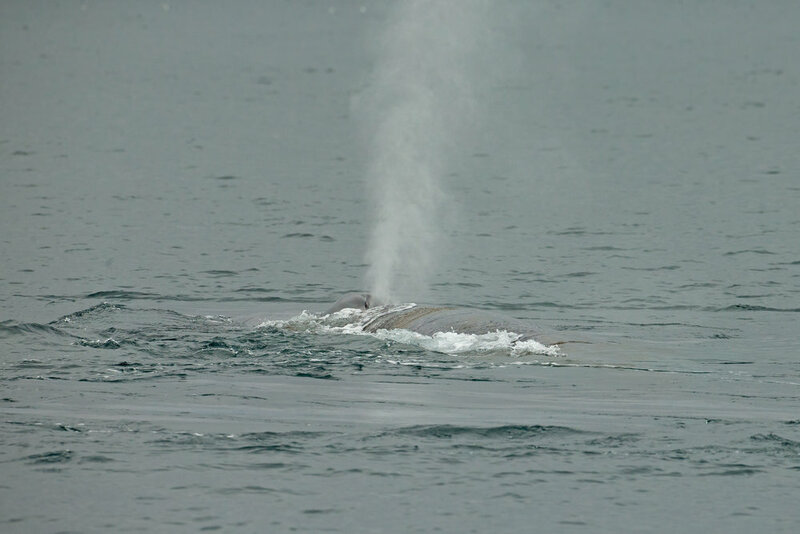 The vertical blow of a Blue Whale can be seen from miles away! Well it might only be one of the last kingdoms of the whales but it is certainly THE best place for whale watching in the world. Join me aboard Searcher! Followed by a three days Baja California land-based extension. Full details on the Birdquest website here or Wild Images here.